He was born and raised in Serres, where he spent his school years. 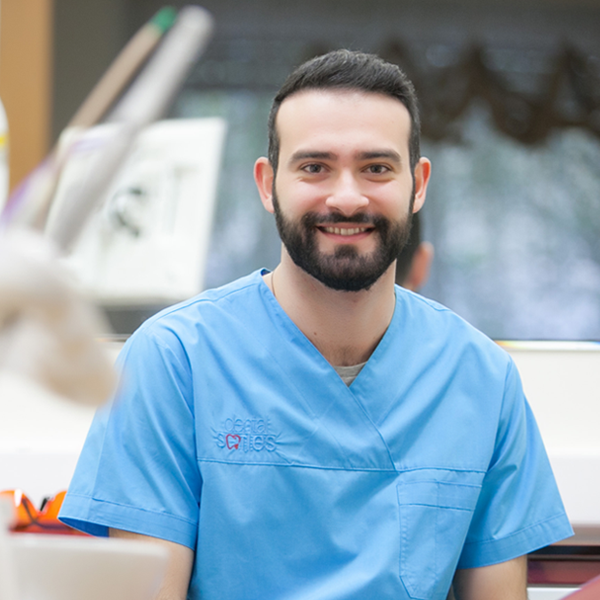 He entered the Dental School of Aristotle University of Thessaloniki, by gaining the third place in the rankings out of all the candidates after national examinations. He graduated in 2014 by the grade “very good”. He has worked with Dr. Olga Naka (Lecturer of dental and prosthetics, Faculty of Prosthetics, Aristotle University of Thessaloniki). In parallel, he has worked as a volunteer dentist at the Social Medical Centre of Thessaloniki. 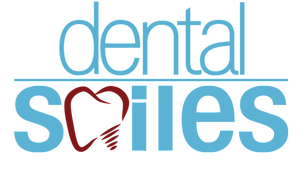 Today, he is practising at the DentalSmiles Centre DentalSmiles, as well as other dental practices in Athens. At the same time, he is offering volunteer work at the NGO “Doctors without borders- Greece” (“Medecins du Monde”). Akis is participating in various seminars and conferences on theoretical and practical training of dentistry, in Greece and abroad, as well. He is a member of the Dental Association of Thessaloniki and the Association of working Dentists in the National Health System of Netherlands.